Mr. Polzer is a Partner at Cantey Hanger who maintains an office in Dallas and Fort Worth. 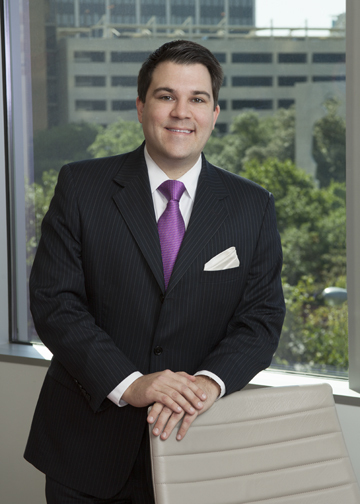 He represents clients nationwide and has litigated cases in more than 20 states. The University of Texas, Austin, Texas, 2002, B.S. University of Houston Law Center, Houston, Texas, 2005, J.D. Austin Commercial Contractors, L.P. v. Carter & Burgess, Inc., 347 S.W.3d 897 (Tex.App.—Dallas 2011, pet. denied). “Forum-selection clauses: Tips to enhance the chance for enforcement“, The Fort Worth Business Press, January 2019. “Business Friendly Rules Adopted By Texas Supreme Court”, John Polzer and Matthew Neill, Fort Worth Business Press, June, 2013.